It took me a LONG time to find the right products for my face and body. 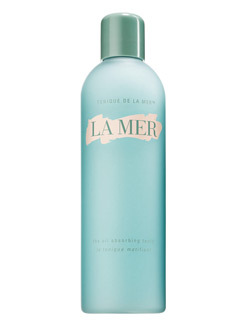 Creme De La Mer has saved my skin is so many ways that no other cream ever did. ones to the most expensive ones. This turned out to be the best one for me! 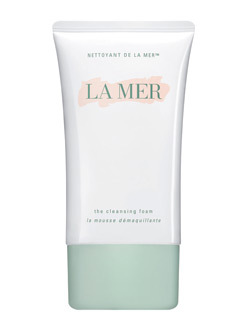 this cream to apply over your face. 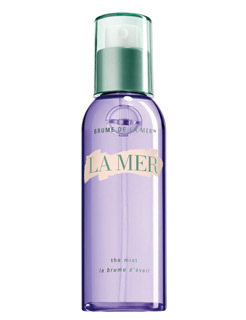 You can also use it around the eye area, but La Mer have also around the eyes cream. If you visit their homepage, I would suggest you to check the section "10 reasons to believe". 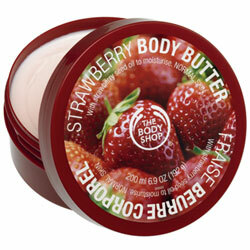 I love Body Shop's products for the body. I'm addicted to their body butters. 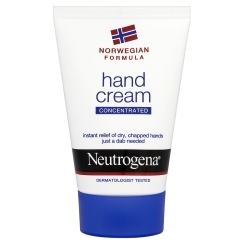 important to have really good hand cream. getting dry and "ruined" by the cold weather/ strong Winter wind. I like to use roll deodorant and classic NIVEA one is my favorite. 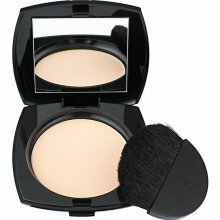 When it comes to fondations/ powders I'm using Lancome products. Same goes for the nail polish! 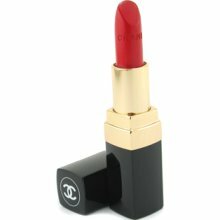 Chanel's Rouge Noir is the one I'm using right now. It really does works miracles and the jar that I'm using is about 120 euros. A complete agreement. 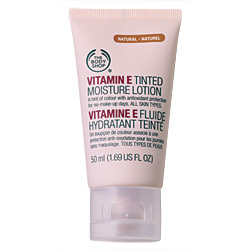 A good moisturizing cream dermatologically approved is the must and everything for the skin. Without it no woman can go far. 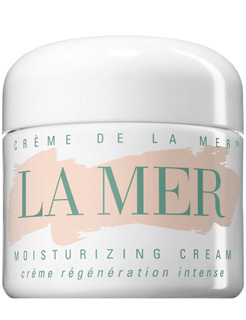 When I buy a moisturizing cream, it’s a rare moment in my life when I remember what my birth certificate says. Because I chose for “withering” skin. Lancome is the BRAND. 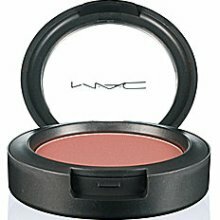 It has amazing creams even for “withering, withering” skin for sixty, seventy years old. I have been talking to myself. I always stay updated beforehand, before it strikes. Girls, save money on night clubs, bars and whatever but never on labeled beauty products because you apply them to your skin. One understands what havoc China made products can wreak. It’s great that Natalia doesn’t recommend so much facial makeups because when I see fifteen, eighteen and so on girls with a plaster on the face on daily basis, I feel very sorry for their skin. On daily basis no facial makeup is needed. Once again, I agree with you :) I don't like to wear make up, except if I have to. Sometimes I put it on, just to feel more "powerful" or should I say confident. I love it when my skin can breath and when you can see my real face and not tons of make up, fake eye lashes, fake this, fake that. The less you torture your skin when you're younger, the later you'll have to be saving it with all sorts of creams and treatments, whatsoever.